If you are seeking immediate therapy please do call me for a chat: I can occasionally facilitate emergencies within a reasonable amount of time and can try to get you in on a cancellation space. Should your injury or muscular complaint not be of a critical nature then I recommend booking a couple of weeks in advance to guarantee an appointment at a convenient time for yourself. 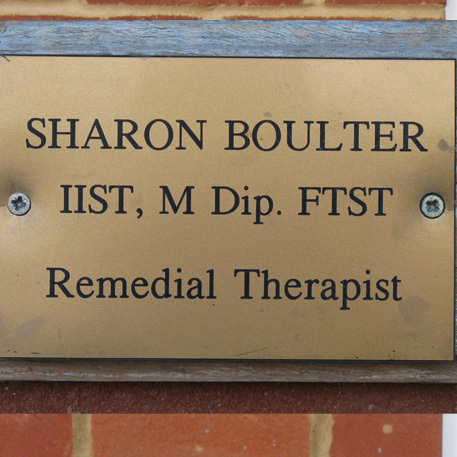 I am a busy sole practitioner and my clinic is very popular. I am always more than happy to book clients into my diary a good few months for those who feel that they need regular repeat treatment to compliment their training and physical regime. NOTE: I check my emails daily and respond back on my gmail account. Please check your junk/spam email you might find one of my replies in there. I respond to all client enquiries. Please add my email to your trusted email list to avoid a spam reply.